That's totally amazing kamesenin! Those are 3D models? What app did you use to create them? EDIT:It's featured on Amanita's Blog! Wow!!! That is totally awesome!!!!!!!!! "Its not just about living forever"
Heres a little signature i made in Flash! : D hope ye like it! 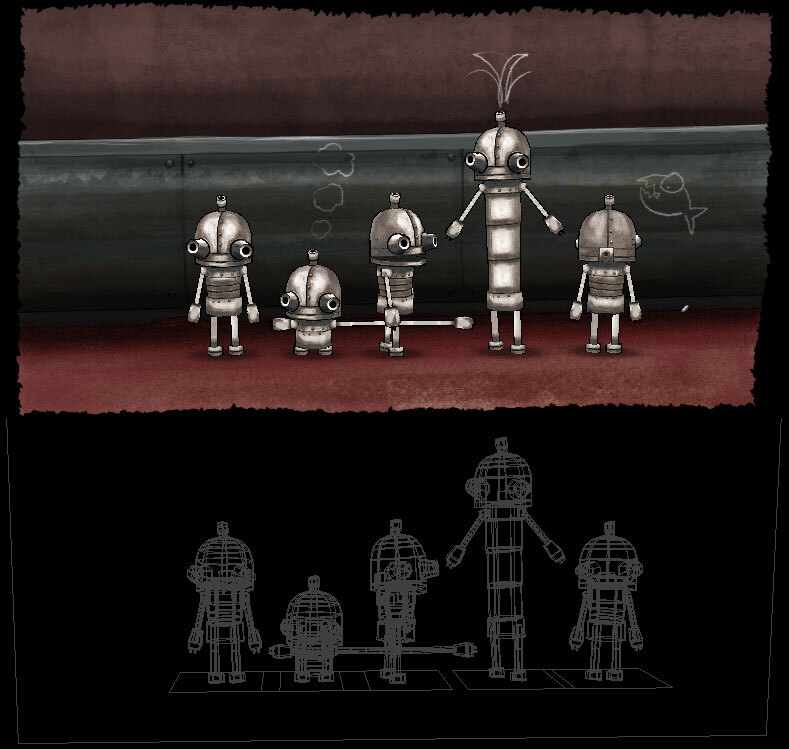 Machinarium is such a great game. Thank you for all these good times playing it. I Couldn't help giving a try to a fan art. It is full 3D, but I tried to keep the 2D touch. Can't wait to see what will be your next product. Wow, did you make that yourself? In what program? 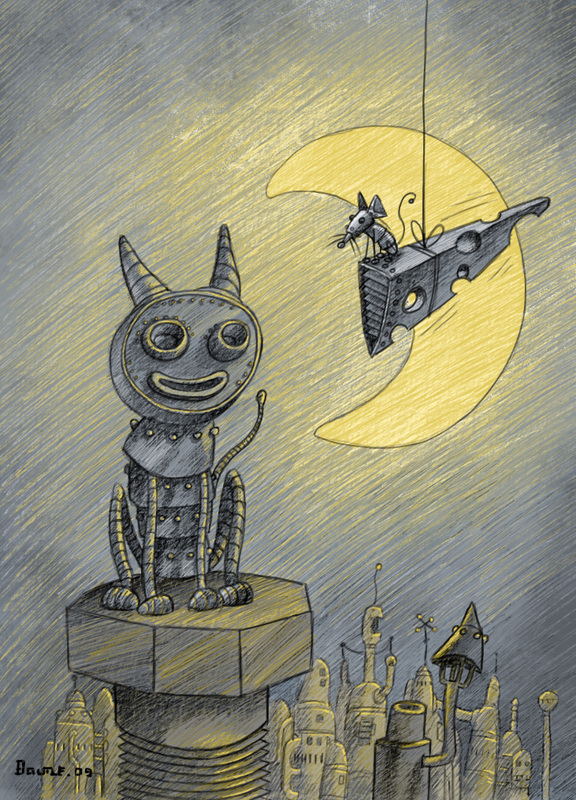 Listen, i am doing an Animation idea about Machinarium! Check out some of my posts, i've posted links to animation tests! Maybe you would like to help me out? Thanks! That's a really nice sig! I wish I could make things like that, but my peanut-sized brain won't let me. hey guys! your fan arts are amazing!!! It took tons of time to do. I used camstudio to record video from the game, then used imageready (photoshop CS) to grab the video and turn it into sequential .jpg files. Since I was wanting to put my clan gamer tag behind the robot, I edited each frame in photoshop into layers, re-did the wall in the background, and then re-animated them into a loop.